In this interactive session, we will look back at the origins of Organization Development, the values and theories that supported its emergence, and explore together the ways we find those values supporting our work today. Expect to come away with actions you can take to bring a new lens and vibrancy to your work. This session is great for experienced OD practitioners, employees in related fields, and beginners alike! Emily is a recent graduate of Penn State’s Organization Development and Change Master’s program and a passionate advocate for values-based work. 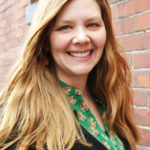 She has worked in management, marketing, and nonprofit strategy, and consults with organizations in Portland on the value of employee satisfaction and alignment. 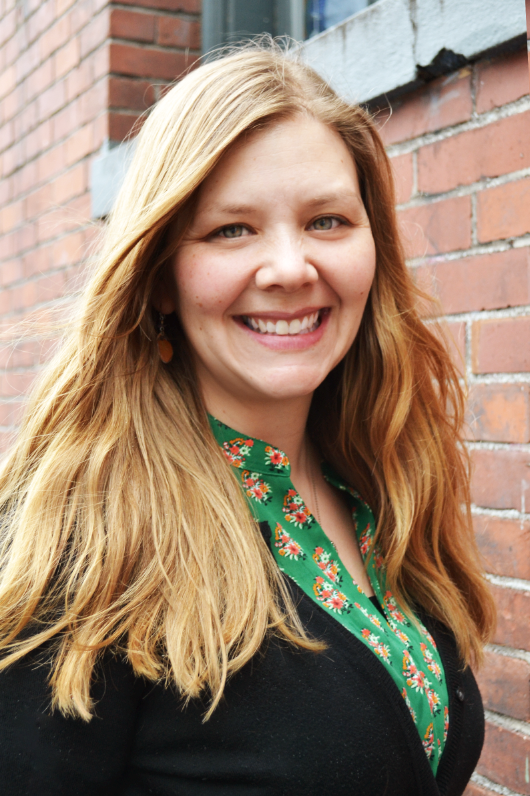 After over a decade in nonprofit management, Ginny recently took on a new role as a consultant at Portland-based Propeller. When she’s not helping clients find solutions for challenging problems you may find her working in her yard, hiking, backpacking, or cooking up a feast to enjoy with friends. Ginny has been a member of ODN since summer 2017 and participated in her first CCP project last fall. 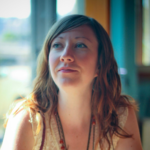 She was first introduced to OD as a graduate student at PSU in their Educational Leadership & Policy program. 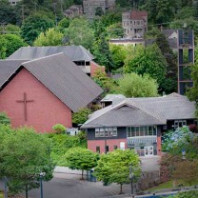 Parking: Free parking in the church lot. Food: Light hors d'oeuvres provided. Water provided.